Albert Frederick Mummery from Tiger in the Snow by Walter Unsworth. Publisher; Victor Gollanez Ltd 1967. 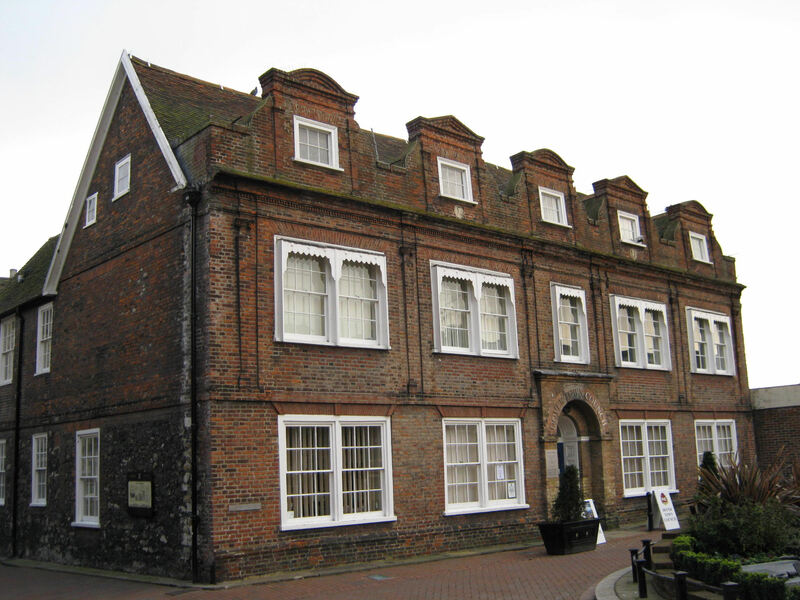 Albert Frederick Mummery was born on 10 September 1855 at Maison Dieu House, Biggin Street, where the present Dover Town Council have their offices. He was the younger son of William Rigden Mummery and his wife Esther, their eldest son was named William Gange Mummery. William, the father, was born in Deal on 19 December 1819 and came to Dover and rented Maison Dieu House from miller, William Kingsford, in 1835. He married Esther, from Portsmouth, in 1843 and both were staunch Congregationalists and actively involved with the Russell Street Chapel that opened in 1838. About 1850 William and Esther bought the Stembrook Tannery and immediately William senior set about modernising it. From an early age both William and Albert were actively involved in the family business as this was seen as part of their education. Maison Dieu House, still in the possession of the Kingsford family, was put up for auction on 28 May 1857 and the Mummery’s made a successful bid. By 1861, the Tannery was employing 21 men and William Mummery senior, was making a name for himself in local politics. William was elected Mayor in 1865, 1866 and 1867. 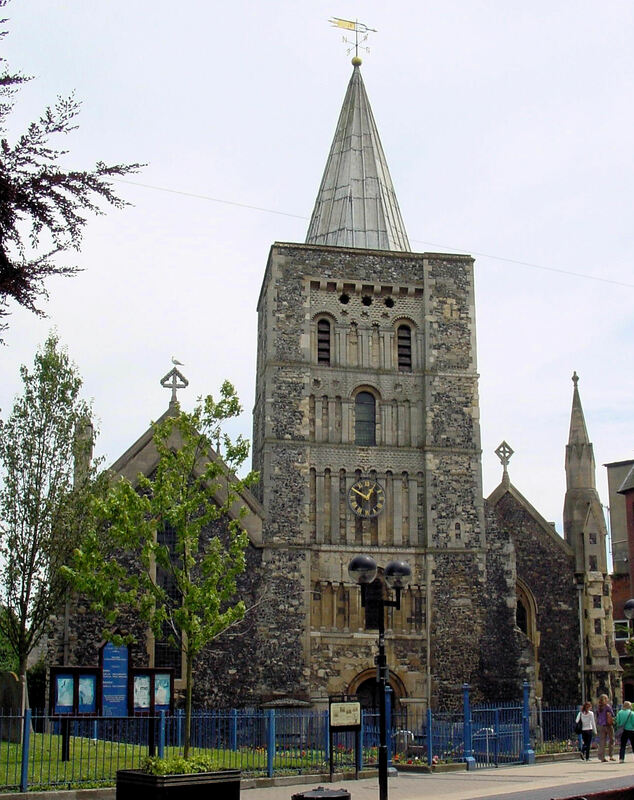 The town clock was purchased and on 13 September 1866 installed in the tower of St Mary’s Church. That was the last time the family participated in the razzmatazz of a Mayor’s official duties. No sooner had William’s term of office ended than he died. He was 48-years old and William junior 22-years and Albert was 13. Following the funeral, their mother sent the two brothers for a holiday in the Alps. There, as Albert later wrote in his book, My Climbs in the Alps and the Caucasus, ‘the crags of Via Mala and the snows of the Theodule raised a passion within me, which has grown with my years, and has to no small extent moulded my life and thought.’ On returning to Dover, it was agreed that William would take over running the tannery with Albert’s help, even though he was still at school. Although, at the end of the nineteenth century high-risk sports such as mountaineering were frowned upon, Albert continued climbing. He was the first to ascend the Aiguille du Grépon (in the Mont Blanc group) – later a famous crack was named after him. The Dent du Requin and the Grands Charmoz also in the Mont Blanc Group; the Teufelsgrat on the three sided Tschorn (southern Switzerland), and on the Matterhorn, the difficult Zmutt ridge. In July 1888, Albert ventured into Himalayas and said that it was like looking through a, ‘big hole in the cornice of the ridge I could look down 3,000 feet or more on to the vast unbroken glacier …’ That year his mother, Esther, died. Her obituary tells us that she was noted for her tireless works for the welfare of the poor. On her death, Albert decided to stay in Dover and devote his time to helping William with the family business. The 1881 census shows that by then the business was employing 27 men and 3 boys. 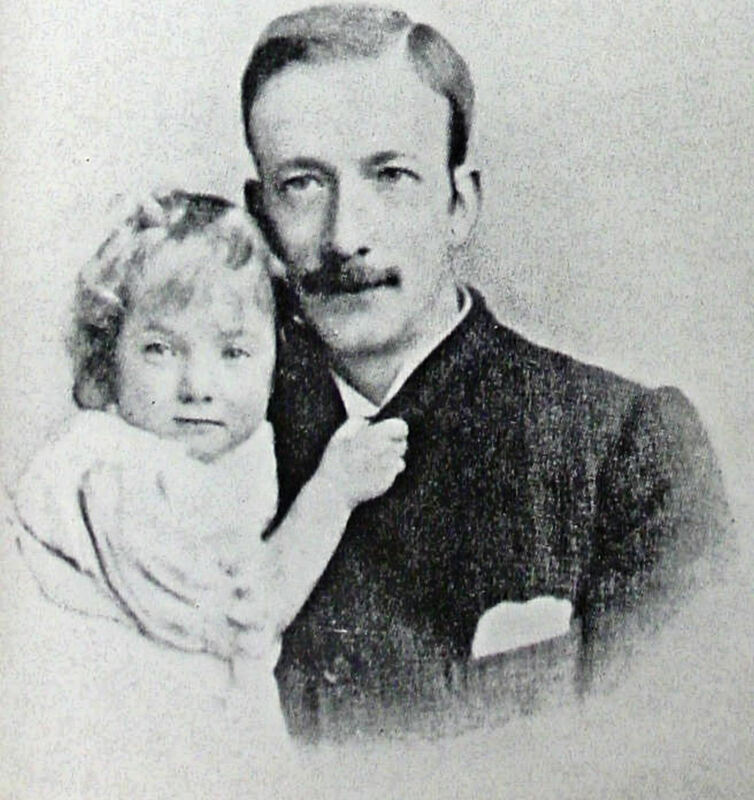 Albert bought a house in Leyburne Road (since demolished) where he lived with Mary and their daughter Hilda, born in 1885. Albert worked hard helping William at the Tannery and he also took a long hard look at the way the Town Council administered – William was a Liberal councillor for the Town Ward. From these observations, Albert researched and wrote the book The Physiology of Industry (1889) with his friend John Atkinson Hobson (1858-1940). A pioneering piece of work on the economic theory of underconsumption, the essence of which is that the macro economy required intervention to achieve stability. This stance was highly controversial at the time when classic macroeconomics centred on thrift. However, Albert’s heart was still in his beloved mountains but fearing that he would never return in what spare time he had, he wrote his biography. Then, in 1895, the chance came for him to return to the Himalayas and an attempt to climb the unconquered, 26,929 feet, Nunga Parbat, the ninth highest mountain in the world. Situated at the western end of the great mountain range, the Nunga Parbat is in Pakistan administered Kashmir, near the Afghanistan/ Chinese border. 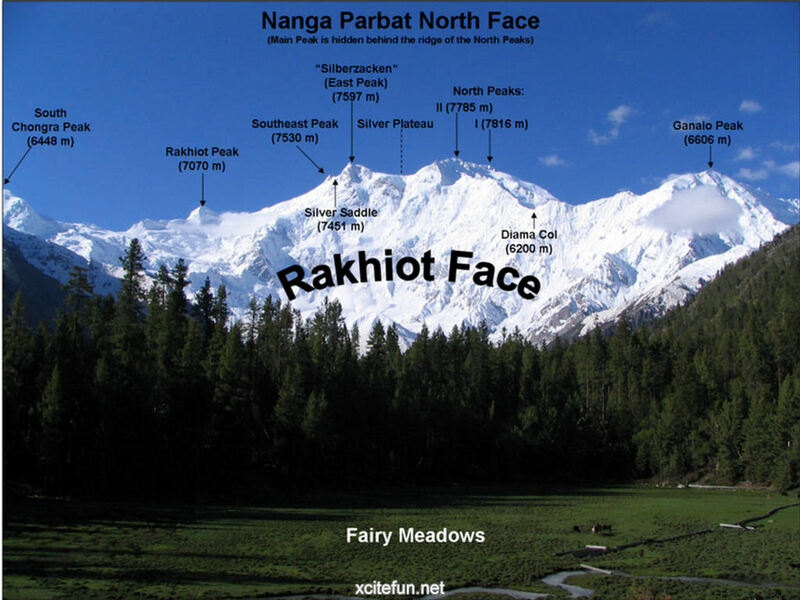 Nunga means naked – one side is so steep that snow cannot lie on it – and Parbat means peak. Although this describes it well the mountain’s nickname is – the Killer Mountain. Albert Mummery’s gravestone in St Peter & Paul Churchyard, Charlton. The mountain has three faces and the northern one is called the Rakhiot on which snow does lay. Along with two mountaineer friends and a number of Gurkhas, Albert set out from the military station of Astor. On 24 August 1895, having successfully established a camp at 10,000 feet, together with Gurkhas, Ragobir and Goman Singh, he set out to reconnoitre the Rakhoit Face of the great mountain. Shortly after leaving, the camp there was an avalanche and the three never returned – their bodies were never found. Subsequently there were many attempts to climb the Ninga Parbat and many more lives were lost. 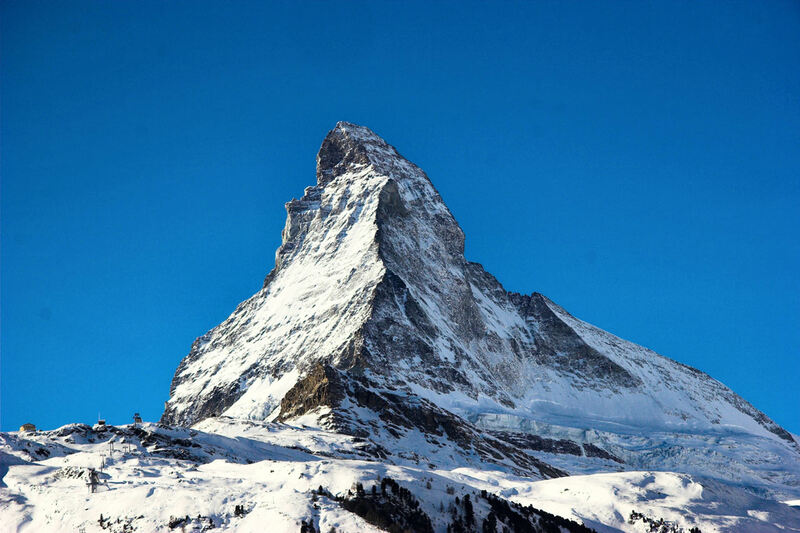 A German-Austrian team eventually conquered it in 1953. Following Albert’s death, Mary and Hilda went to live with Mary’s parents in Exeter. Mary died on 8 March 1947 in Bournemouth, she never remarried. 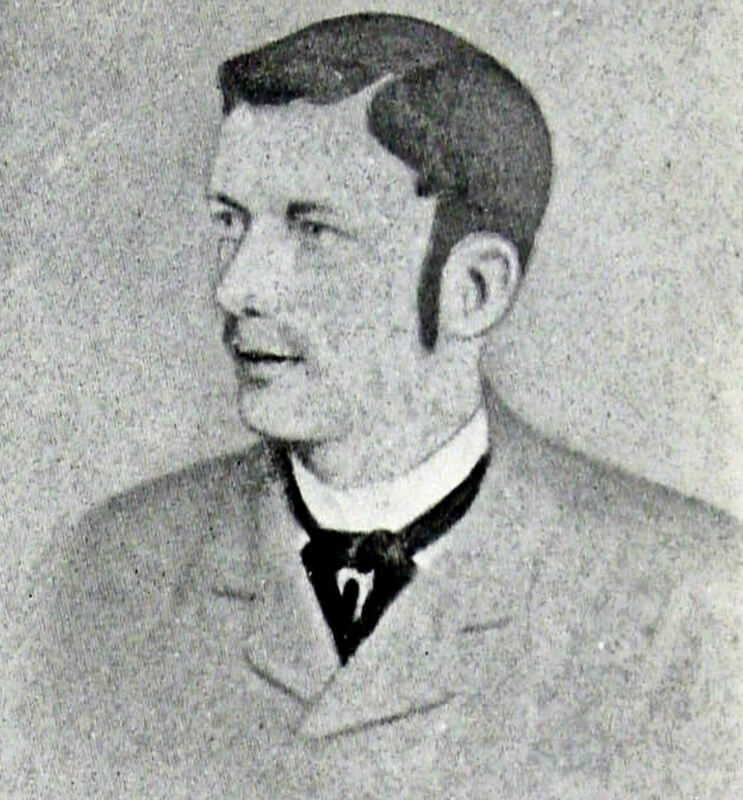 William Gange Mummery, Albert’s elder brother, died suddenly at Maison Dieu House on 8 January 1899 age 53. Nominally, the treasurer of the Russell Street Methodist Church his burial service was held there, after which he was buried in St Peter and St Paul’s Churchyard, Charlton. The Tanyard was put on the market and bought by George Bacon who ran it until he retired on his 70th birthday in 1922. The site was soon after incorporated into Pencester Gardens and following World War II, Pencester Court was built on the site. Maison Dieu House, birthplace of Albert Mummery – the Father on modern Mountaineering. Maison Dieu House was offered for sale in June 1899 and in 1904 was bought by the Corporation. Following World War II, the House became the town’s library until it was moved, in 2003, to the former White Cliffs Experience, renamed the Dover Discovery Centre. Dover Town Council bought the House in 2004 and once there was a plaque inside commemorating Albert Mummery but has now gone. The only memorial to Albert in the town is the small headstone in St Peter & Paul Churchyard, Charlton. Yet Arthur, born, worked and lived in Dover, has the worldwide acclaim of being the ‘Father of Modern Mountaineering’. 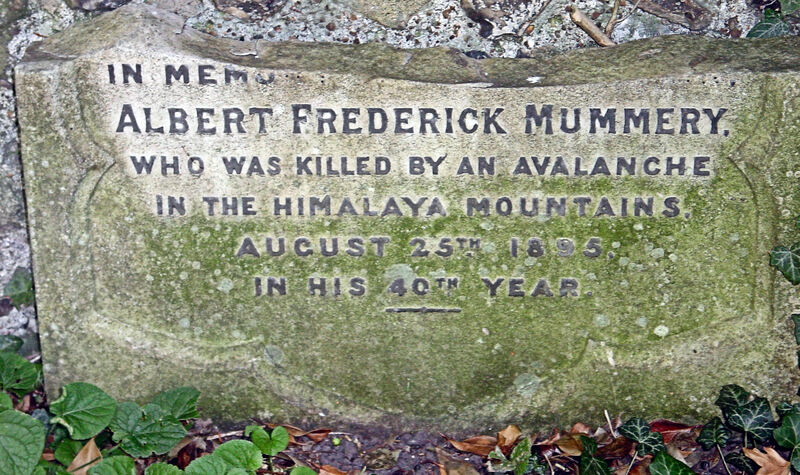 This entry was posted in Mummery Albert – The Father of modern Mountaineering, Mummery Albert – The Father of modern Mountaineering, People, Societies, Culture and Entertainment. Bookmark the permalink.